Paul Rowe Thomas, 69, died March 28, 2019 in St. George, Utah from complications stemming from Diabetes. Paul was born in Gooding, Idaho, March 27, 1950 to Lois Doran and Vern R. Thomas. He moved with his family to St. George, Utah in 1965 and graduated from Dixie High School in 1968. He served a mission for The Church of Jesus Christ of Latter-Day Saints in the Toronto Ontario Canada Mission. He married Debra Blake on December 1, 1972 in the St. George LDS Temple. Paul received a Bachelor’s Degree from Southern Utah University and a Master’s Degree from Brigham Young University. 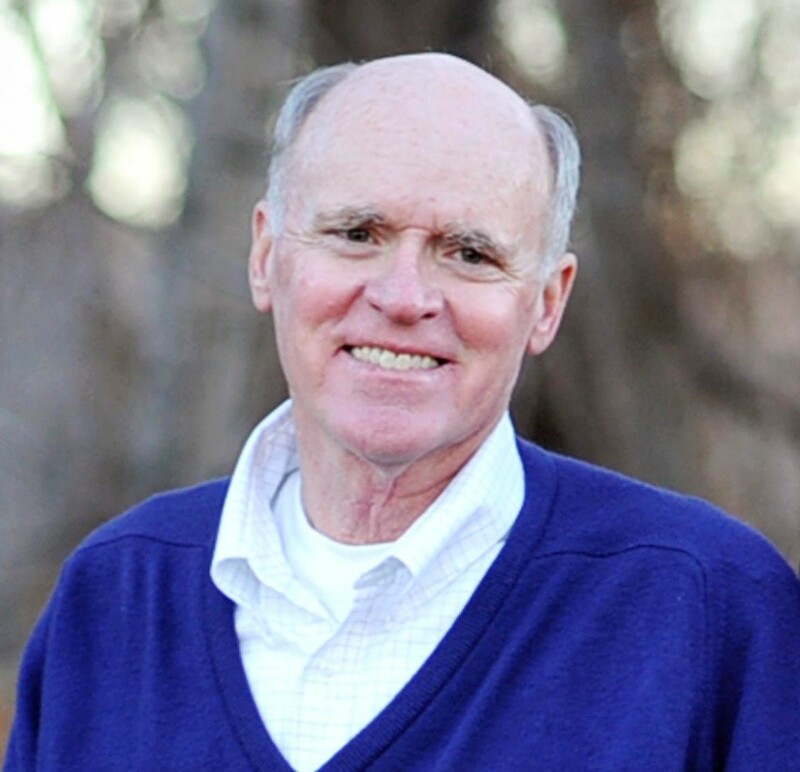 In 1979, Paul moved his family to Beaver, Utah where he taught Seminary and was a Principal for the Church of Jesus Christ of Latter-Day Saints Educational System for 33 years. Paul loved to serve others and had a passion for High School and College Sports. He officiated football and was the Beaver High School scoreboard operator for over 1200 Basketball and 500 football games over a span of 40 years. One of the highlights of his life was when the Beaver High School Football Scoreboard was named in his honor for his countless hours of service. He was active in the LDS Church, having served as a Stake President, Bishop, High Councilman, Temple ordinance worker and in many other positions. He is survived by his wife Debra and five children: Jeremy (Marcy) of Mapleton, UT; Jeffrey of Beaver, Utah; Olivia Workman of Beaver, UT; Victoria (Wes) McNeill of Beaver, UT; Morgan of Salem Hills, UT. 7 Siblings: Steve (Kris), Keith (Sherrie), Barbara (Steve Rushton), Beverly (Craig Rasmussen), Maurine (Gary) Ramos, Mark, Emily (Brad) Neilson. He is also survived by 9 Grandchildren. Paul was preceded in death by his parents and granddaughters Elle and Emma Thomas. Funeral services will be held at 1:00 p.m. on Monday, April 1, 2019 at the Beaver Utah Stake Center located at 1350 East and 200 North in Beaver, Utah. A viewing will be held from 6-8 p.m. on Sunday March 31, 2019 at the Southern Utah Mortuary at 195 N 200 W in Beaver. An alternative viewing will be held on Monday, April 1, from 11:00am to 12:30pm at the Beaver Utah Stake Center. Funeral arrangements were made by Southern Utah Mortuary in Beaver, Utah. On-line condolences can be sent to our website at www.southernutahmortuary.com.